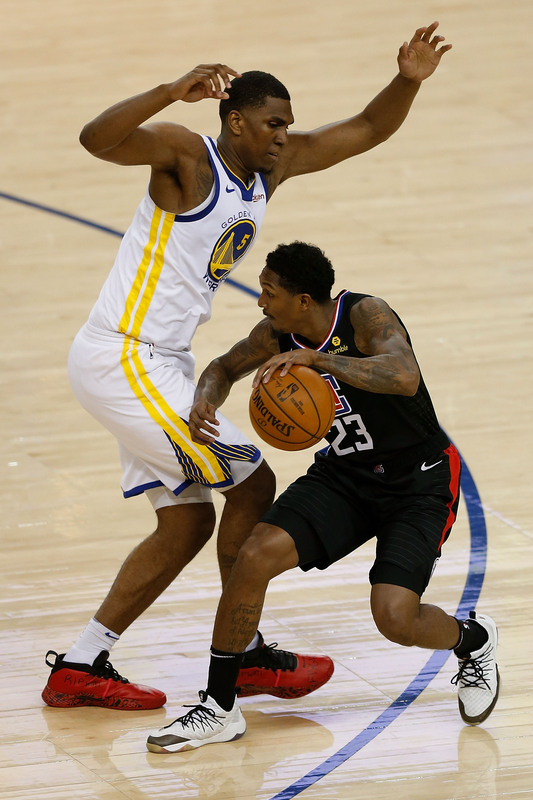 The Warriors defense got eviscerated in Oracle Arena. 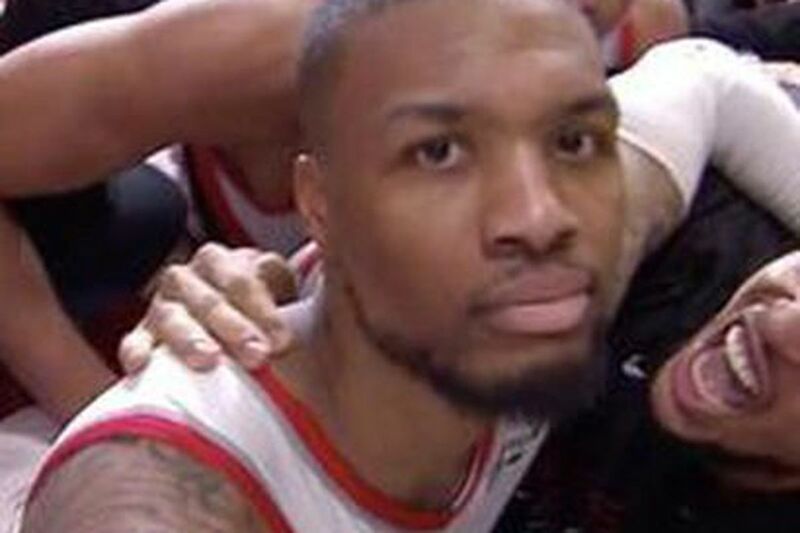 Golden State failed to close things out at home. 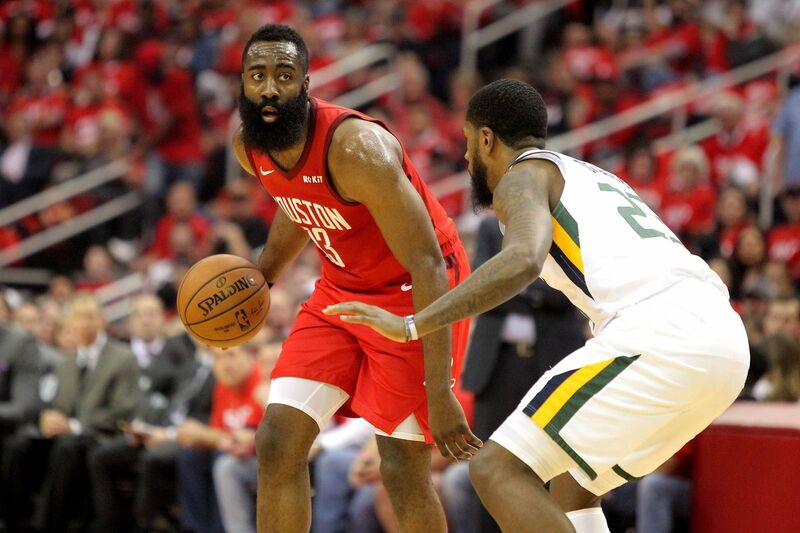 Houston did their part in earning a rematch with Golden State. 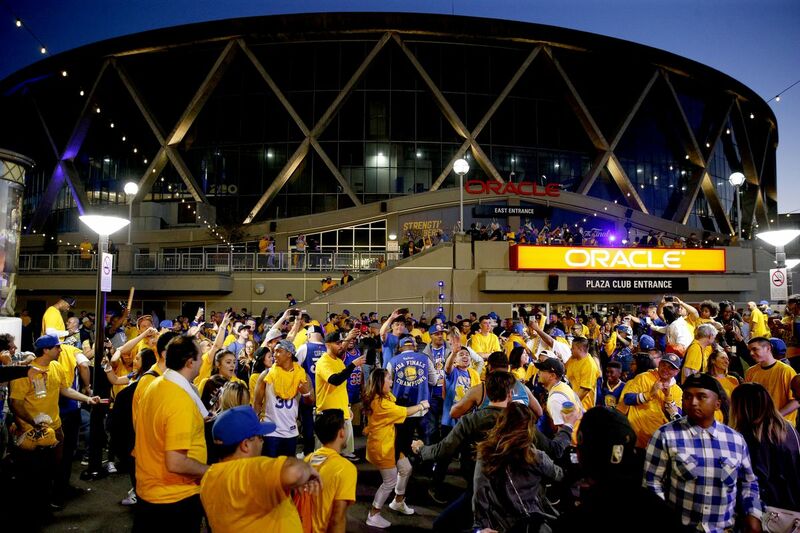 Golden State has a chance to close out the series at Oracle Arena. 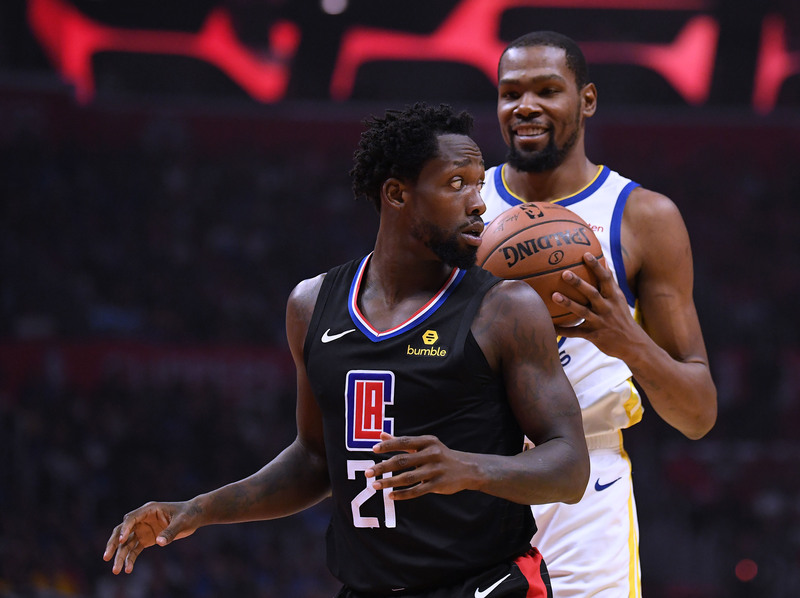 Draymond Green (hand) expected to play after MRI comes back clean. With an Athletics home game earlier in the day, things are going to get crowded in Oakland. 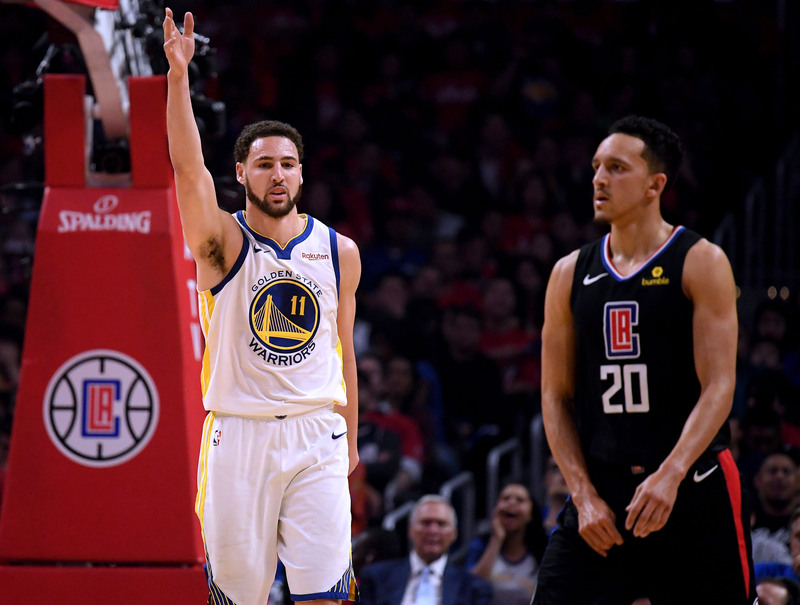 Will Warriors finish the Clippers in Game 5 at Oracle, laying 14-points? 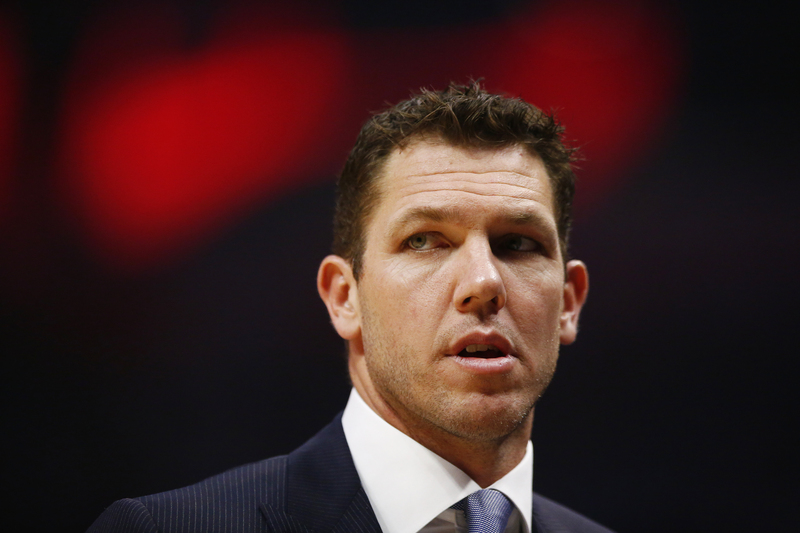 Golden State will attempt to eliminate Los Angeles on Wednesday evening. 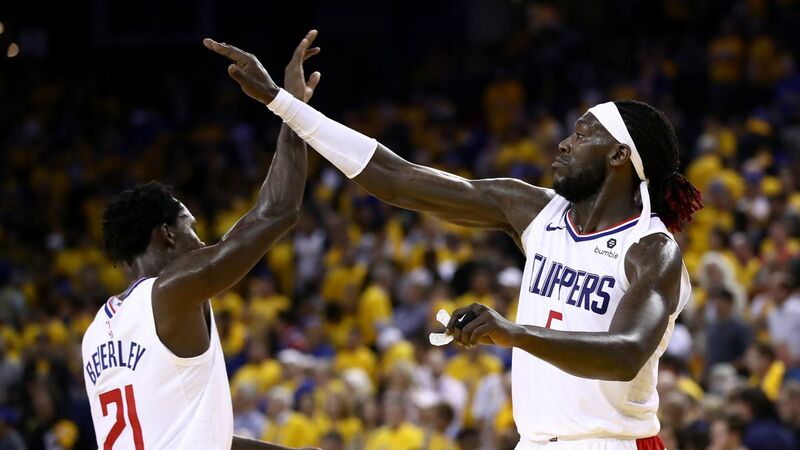 Williams and Harrell were dominant for the Clippers in Games 1 and 2, but struggled in Games 3 and 4. 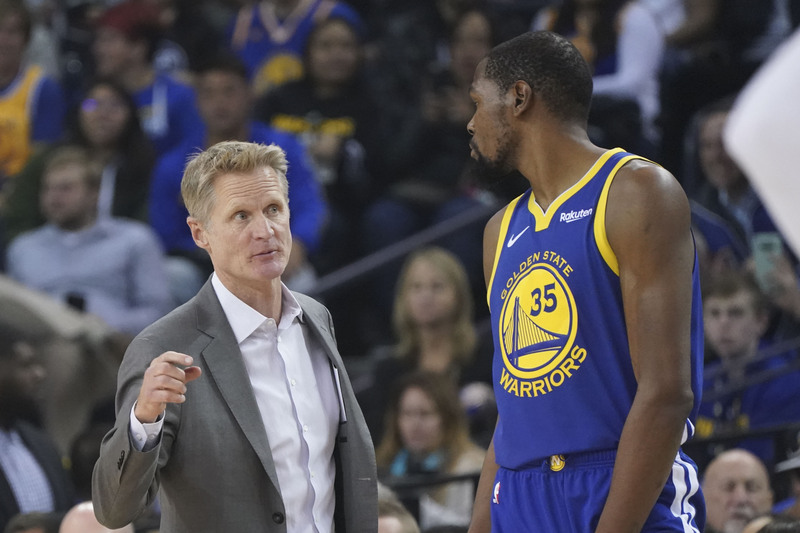 What are the Warriors doing differently? 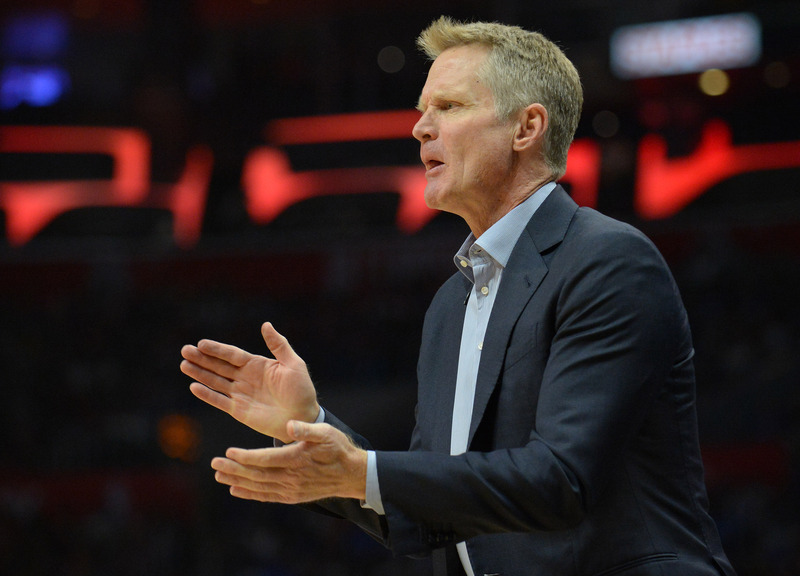 The former Warriors assistant coach has had a sexual assault case filed against him. 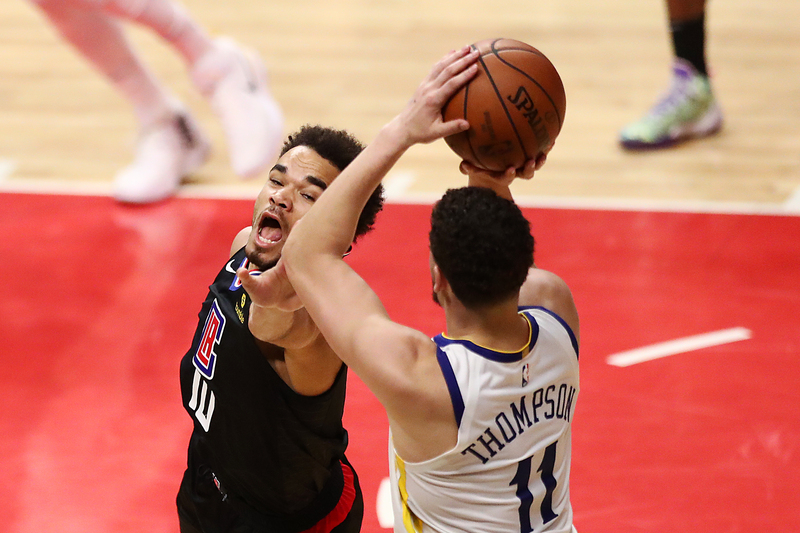 Thompson returned home to the SoCal area to drown the Clippers with deep shooting in Game 4. 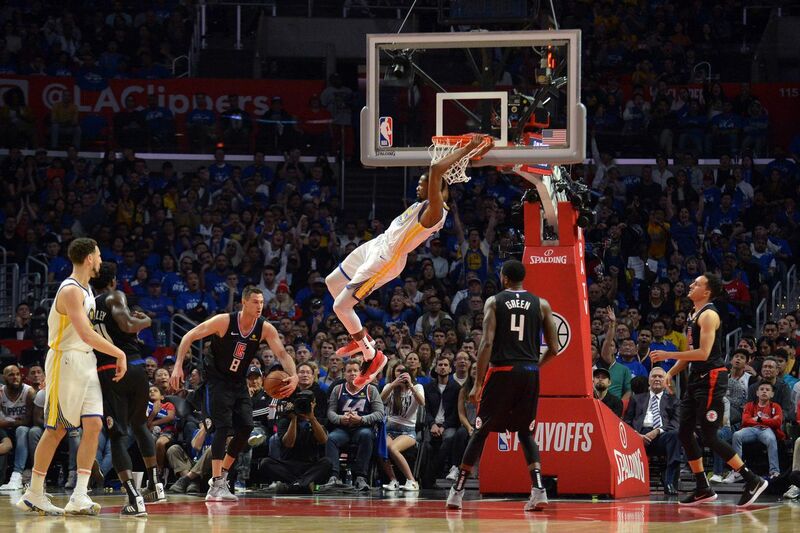 For the first time in these playoffs, the Warriors game wasn’t dramatic. 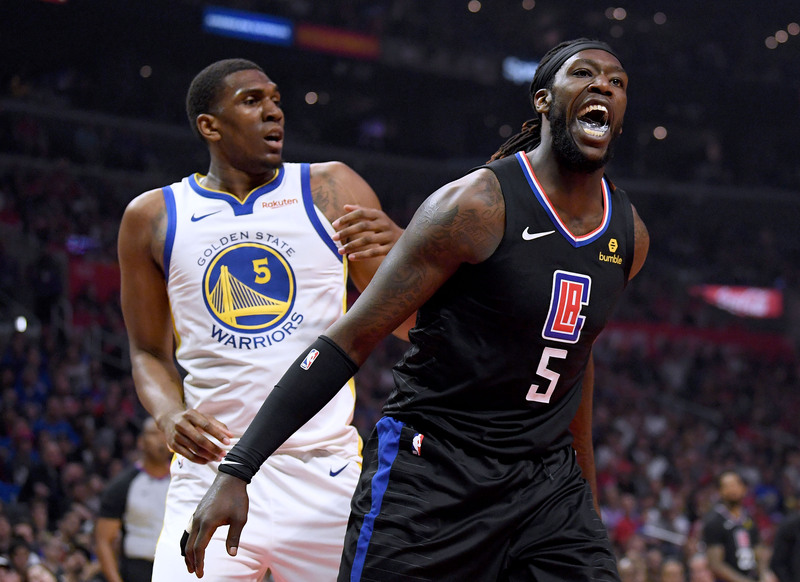 It was just a normal basketball game, with the better team winning. 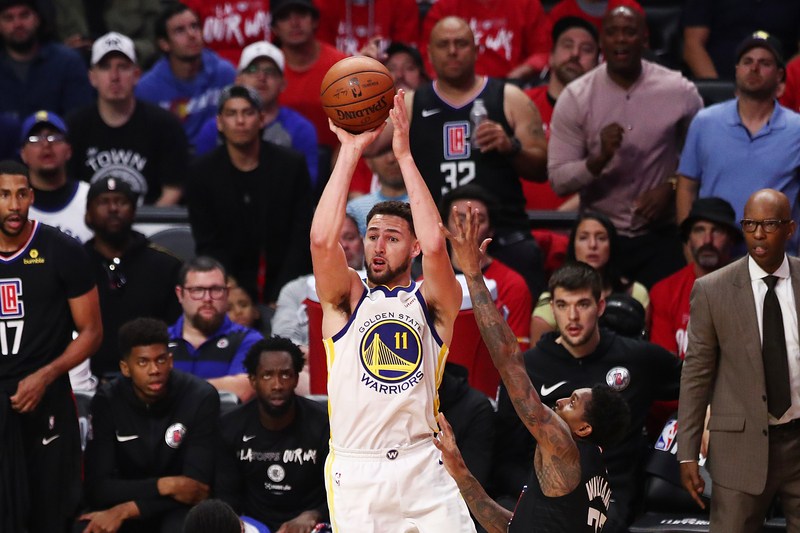 Klay Thompson scored 31 points while Kevin Durant had his second consecutive stellar game in Los Angeles to give the Warriors a 3-1 lead in the opening round of the 2019 NBA playoffs. 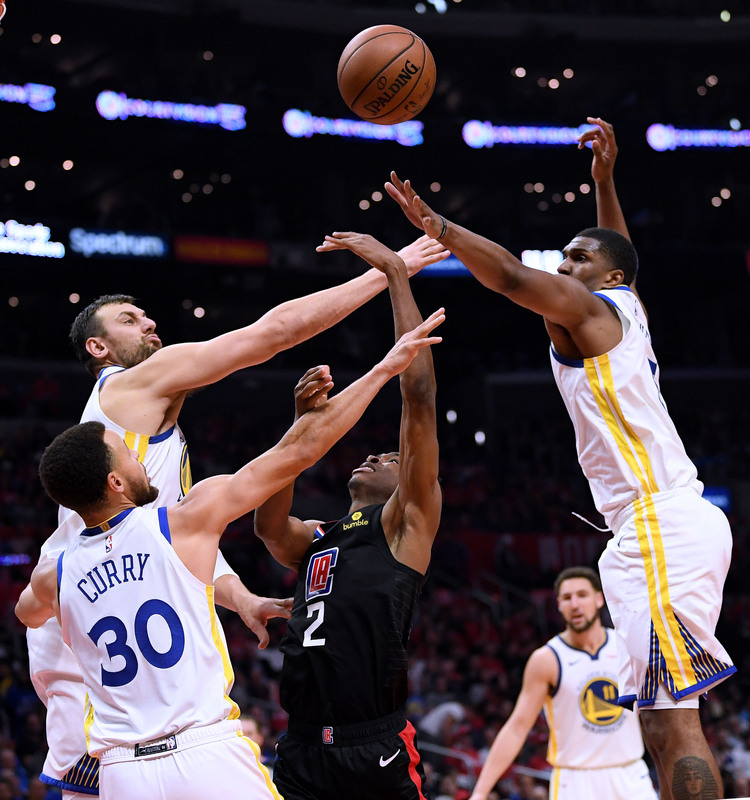 In danger of another game slipping from their grasp, the Warriors put the clamps on the Clippers down the stretch, flashing their top defensive form on their way to a commanding 3-1 series lead. 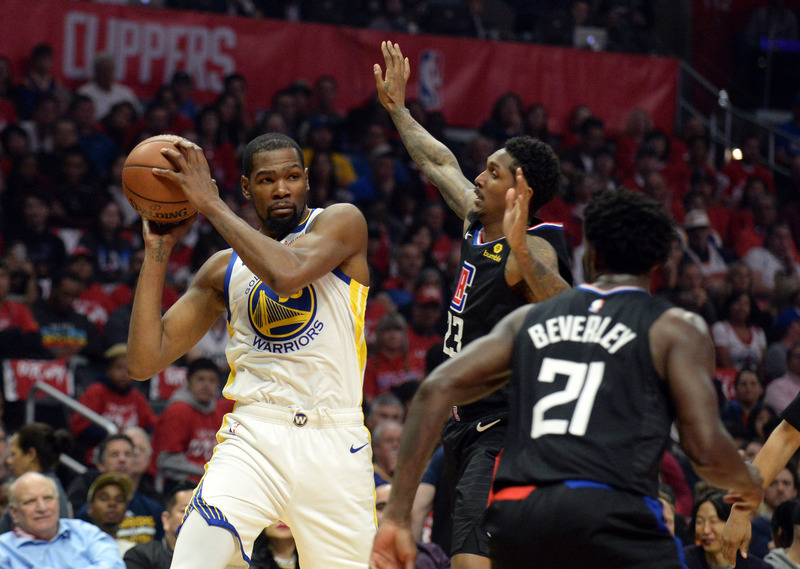 Golden State has a 3-1 series lead after a strong victory in LA. 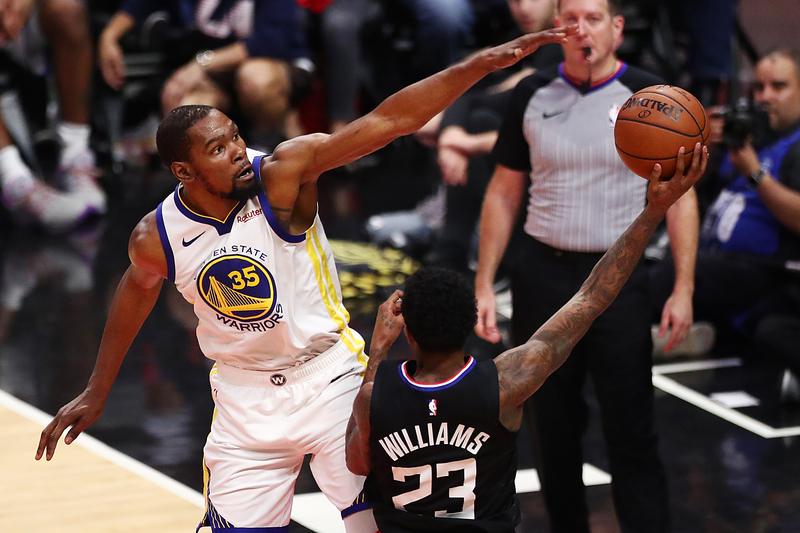 Thompson, Durant pace the Dubs in a Game 4 win. 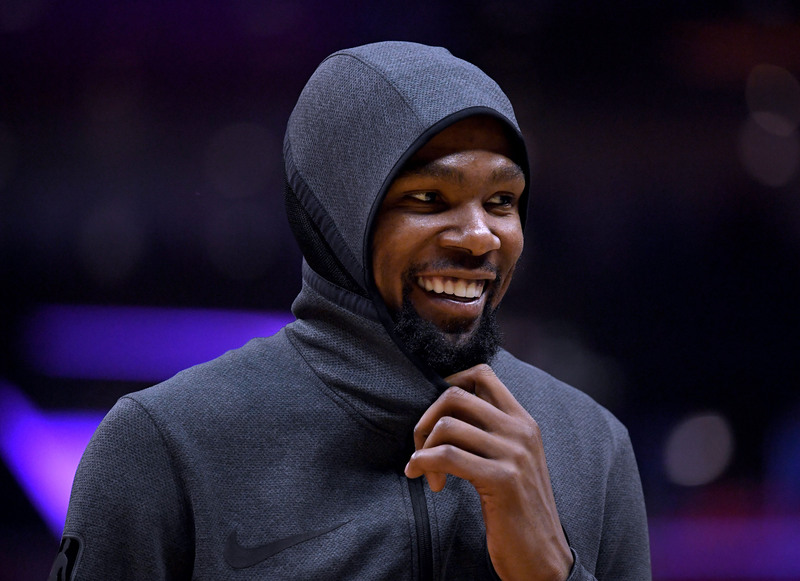 Poll: Who would you want to see the Warriors face in the second round? 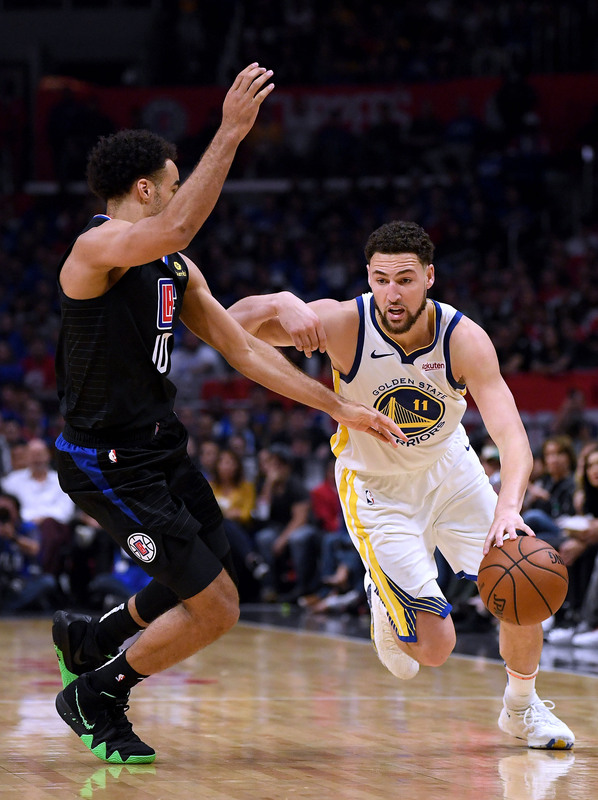 Warriors vs. Celtics: Who will guard Kyrie with Klay out? 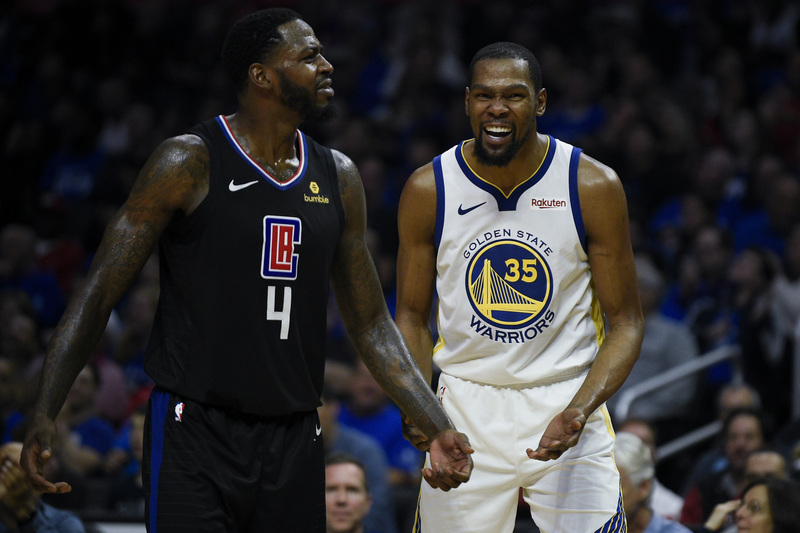 Who do you hope the Warriors will face in the first round of the playoffs? 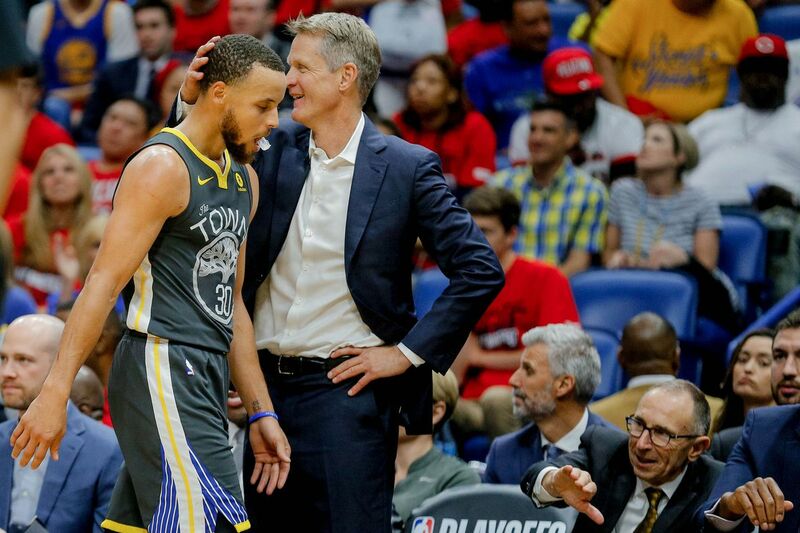 Will Golden State choke or put the choke hold on the series with a third win? 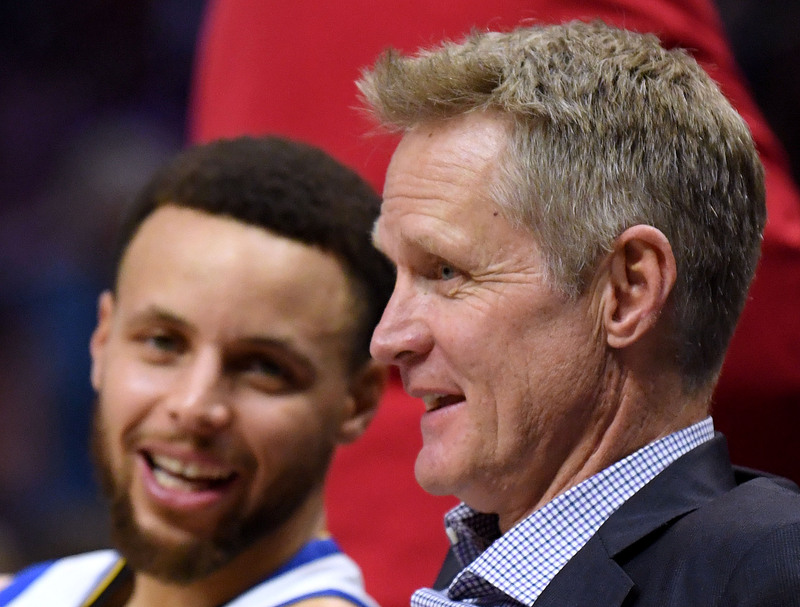 Kerr wants him to stay, Looney says "I’d love to stay here" but will the math work out? 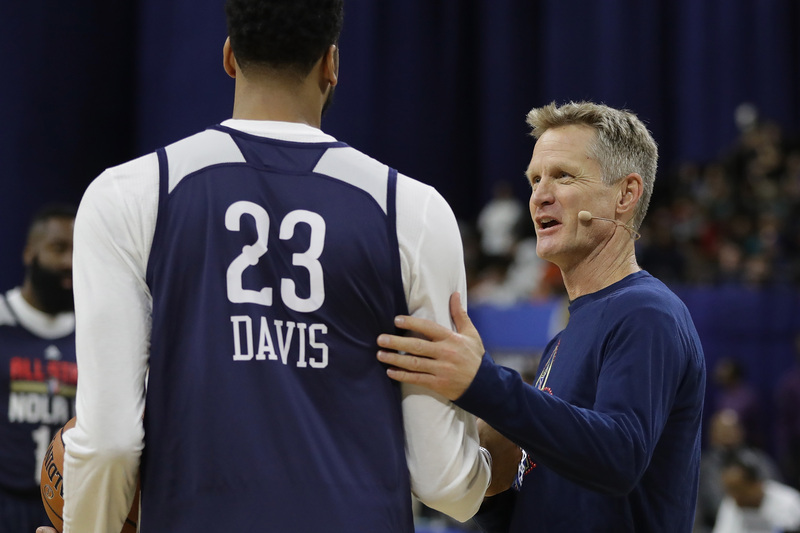 Adam Silver's new Ideas for future seasons: And my ideas. . . and yours? 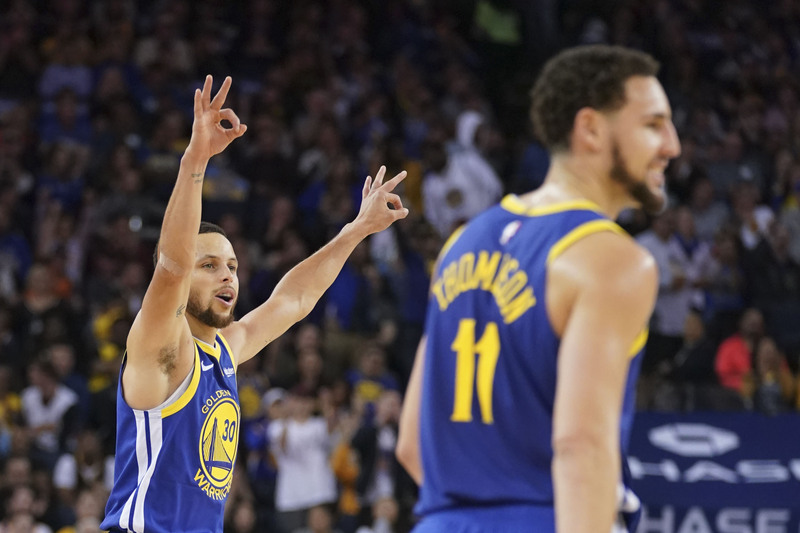 Golden State is a single-digit favorite for the second straight playoff game in LA. 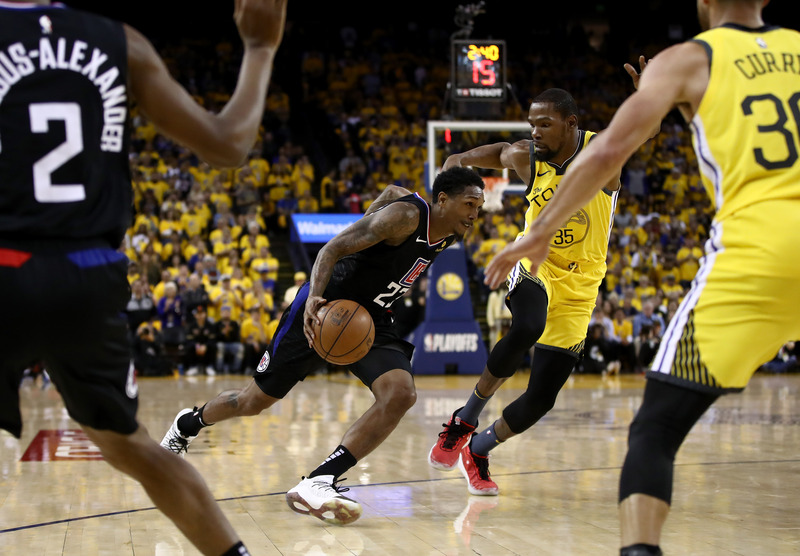 The Clippers stole Game 2 from the Warriors using "top-locking" defense. 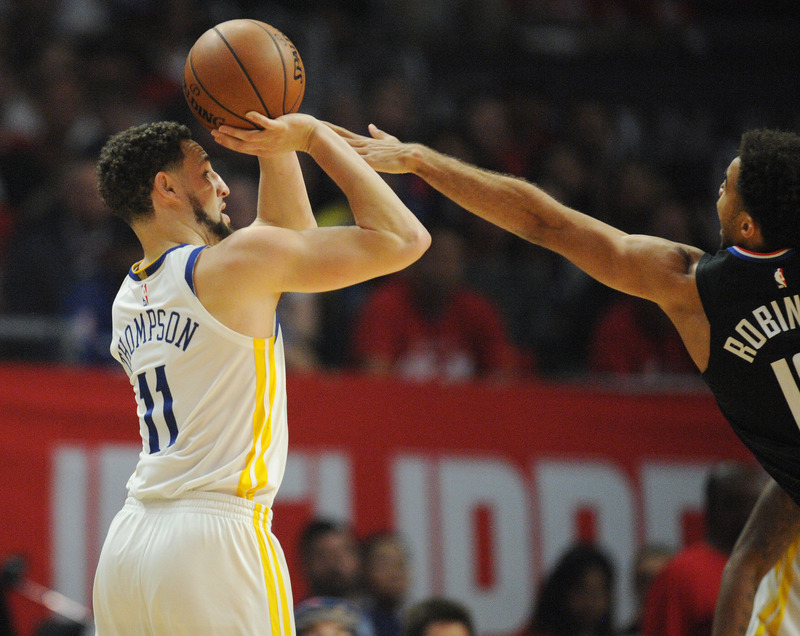 Watch how in Game 3, Klay Thompson ran a series of decoy backdoor cuts to counter this defense and create space for Stephen Curry. 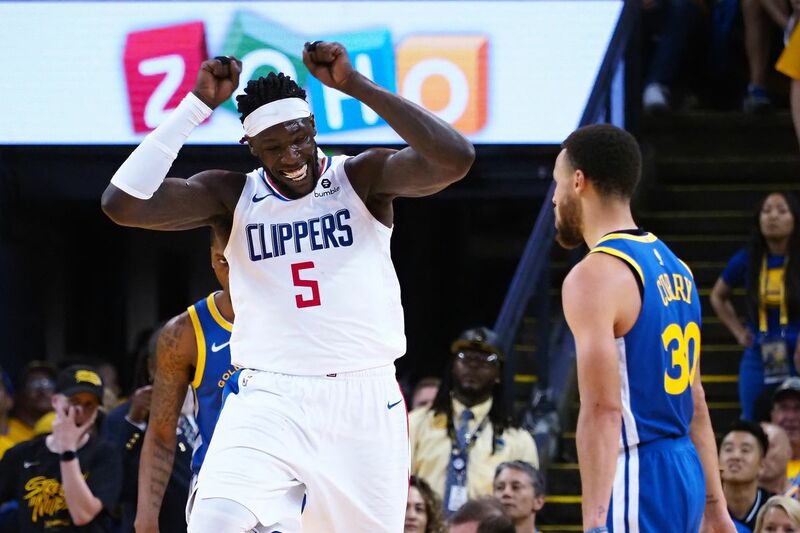 Co-starring Kevin Durant, Draymond Green, Andrew Bogut, Patrick Beverley, and Steve Kingpin Ballmer. 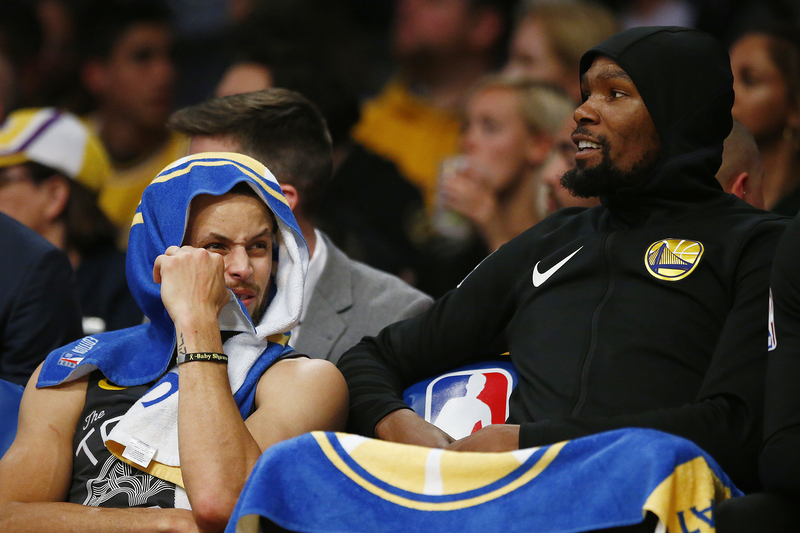 Kevin Durant and Steph Curry were way too much for Los Angeles in Game 3. 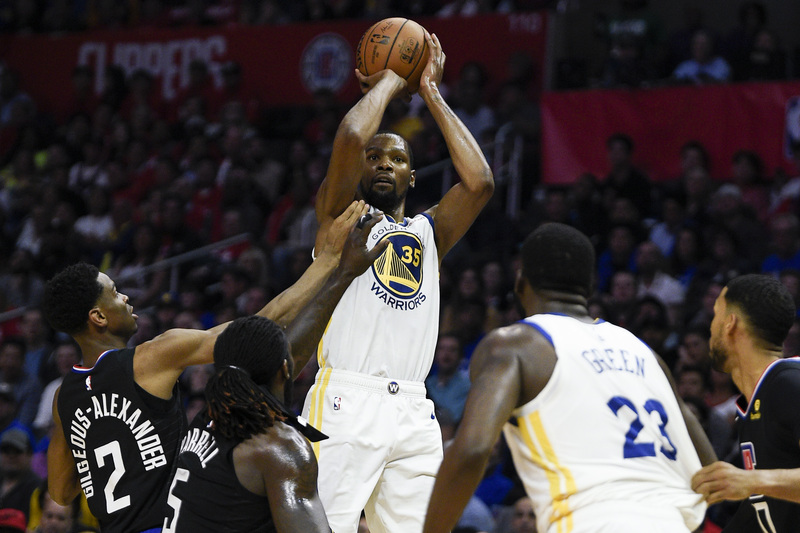 Durant and the Warriors were both at their best on Thursday, regardless of how you view those two entities. 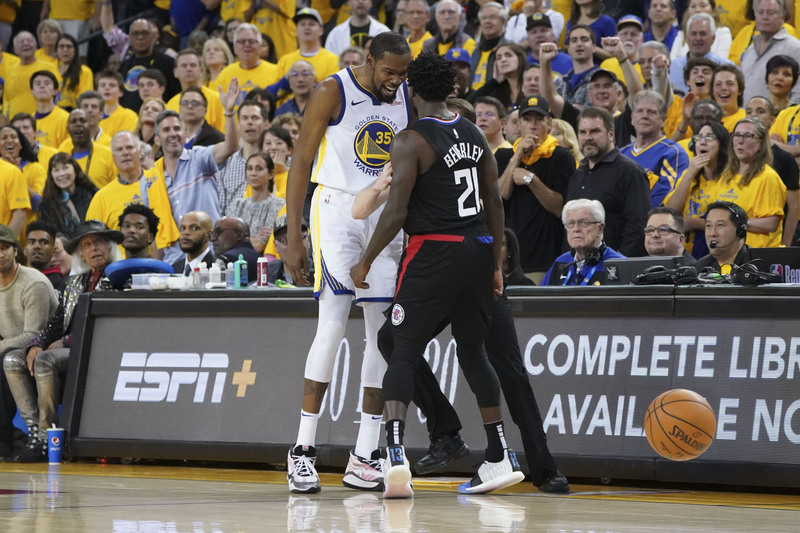 Durant is back to two techs after this third was taken back. 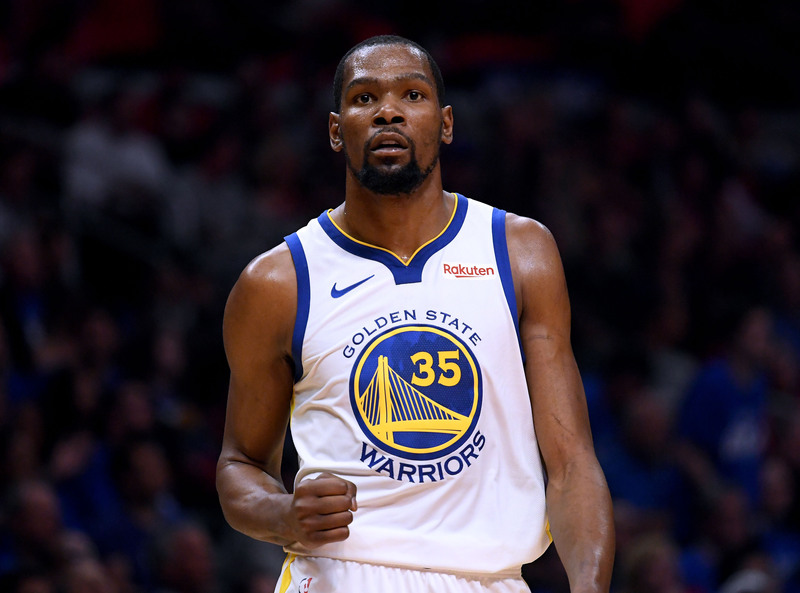 Contrary to what people on the internet think, Steph Curry says that Kevin Durant does not need to be more aggressive than he was in a disappointing Game 2 loss. Need to get ready for Game 3? Here you go! Andrew Bogut will start in place of injured DeMarcus Cousins, but will never fill the hole in our hearts. 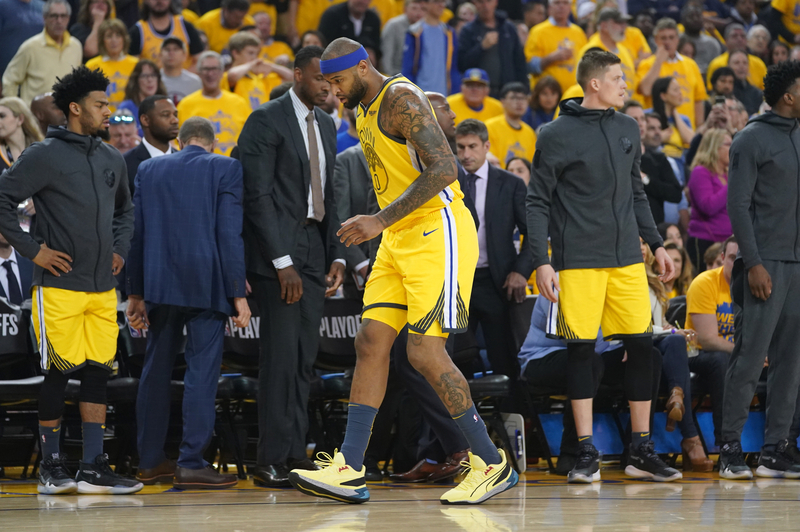 It’s highly unlikely that Boogie will be back this year, but the team isn’t ruling it out just yet. 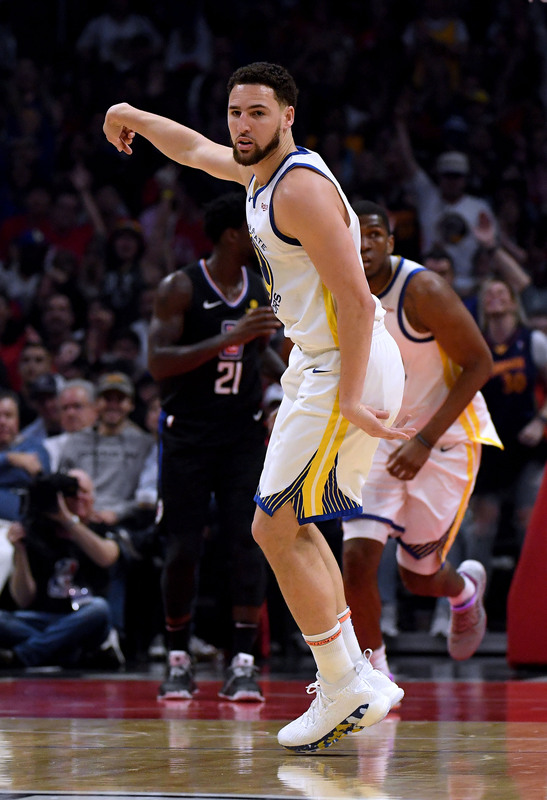 Can I get some love for an Oakland legend? !